Are you in the market for a new golf cart? 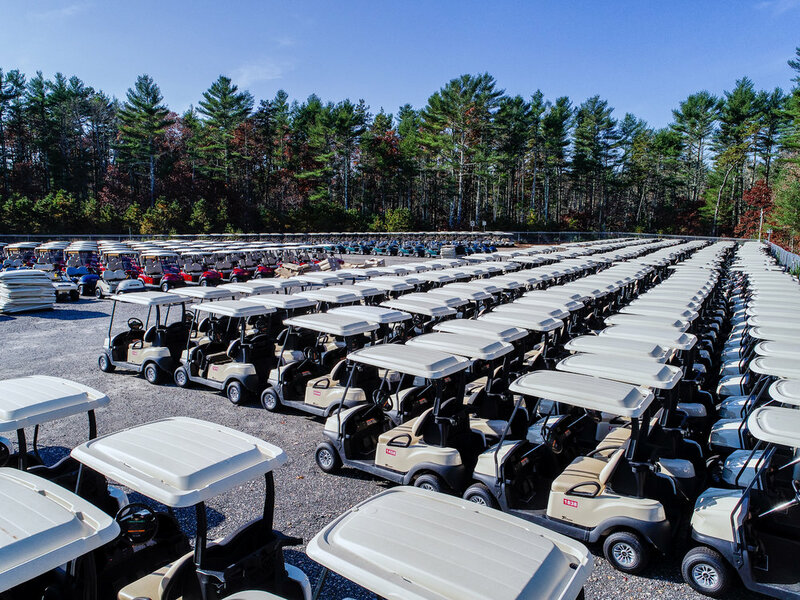 CCE is New England's largest distributor of golf carts, stocking hundreds of brand new carts in both gas and electric models, between our three convenient New England dealerships. 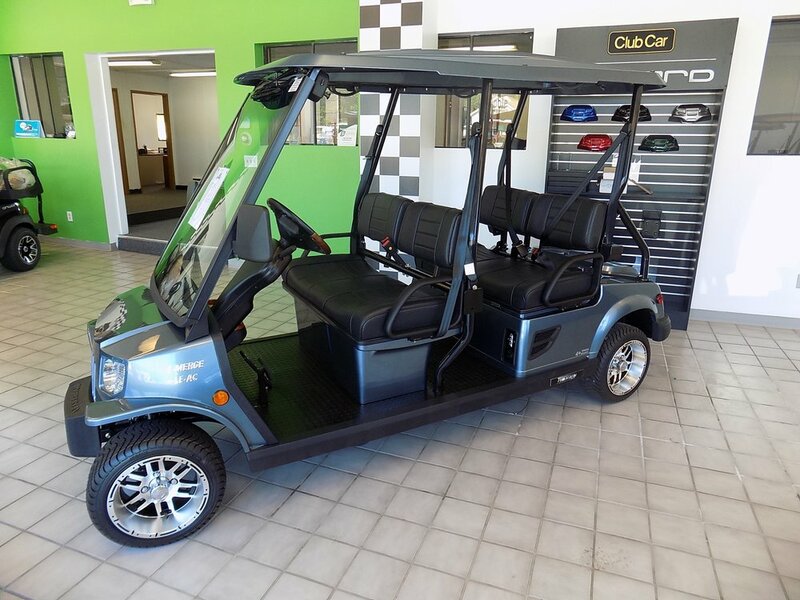 With hundreds of new golf and utility carts onsite, award-winning service and a million dollars worth of parts and accessories in stock, CCE wants to be your golf cart dealership of choice!